15th December 2011 – Nintendo today announces a partnership with the Eurosport Group to offer Nintendo 3DS owners a series of 3D sports video content which will become available to receive on SpotPass and view via a dedicated Eurosport video player application which will be available free of charge from Nintendo eShop. The videos launch weekly from 15 December and will continue to be made available over the next year. 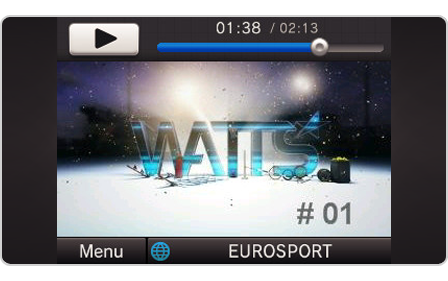 Each two to three-minute 3D video is from Eurosport's popular WATTS programme, which takes an irreverent look at sport, and features a mix of exhilarating sporting action and the funniest sporting outtakes from around the world. The videos will be available to download for free in 3D for Nintendo 3DS owners. "The 3D clips from WATTS, one of Eurosport's most established programmes, are guaranteed to engage and entertain Nintendo 3DS users," says Heather Bowler, Global Communications Director, Eurosport. "Eurosport and Nintendo are both leaders within their industries so there is a natural brand fit with this collaboration, which will extend our reach within an important target audience." The partnership with Eurosport, Europe's leading sports-entertainment platform, forms part of a series of collaborations that deliver new 3D content to Nintendo 3DS owners across Europe. Previous and future partnerships on Nintendo Video include the Berliner Philharmoniker Orchestra, Red Bull Media House and Aardman Animations. This Eurosport application as well as Nintendo Video utilises the inbuilt SpotPass technology that allows Nintendo 3DS owners to receive content while on the move or at home. SpotPass enables you to connect to compatible public hotspots or wireless broadband Internet connections at home to receive new content, even if your Nintendo 3DS system is in Sleep Mode. 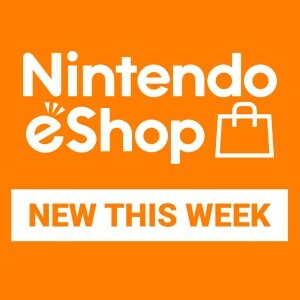 Once connected, your Nintendo 3DS can receive a host of content automatically such as notifications, extra content for your software, system updates and entertaining 3D videos without you having to lift a finger. Nintendo 3DS is also backwards compatible, allowing you to play the extensive Nintendo DS and Nintendo DSi back catalogue of more than 1,000 games. Parents can manage the content their children can access through a Nintendo 3DS Parental Control feature. Nintendo gives each player the choice, as it is simple to change the level of 3D, or even turn it off, using the built-in 3D depth slider. 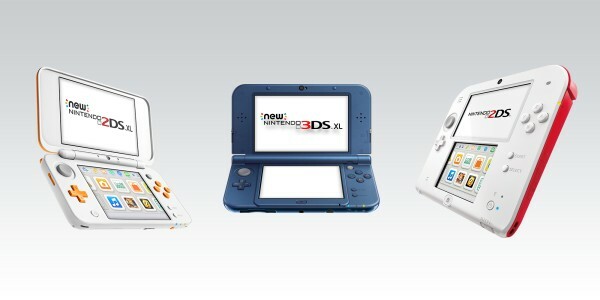 For more information about these and other features, visit http://www.nintendo3ds.co.uk.